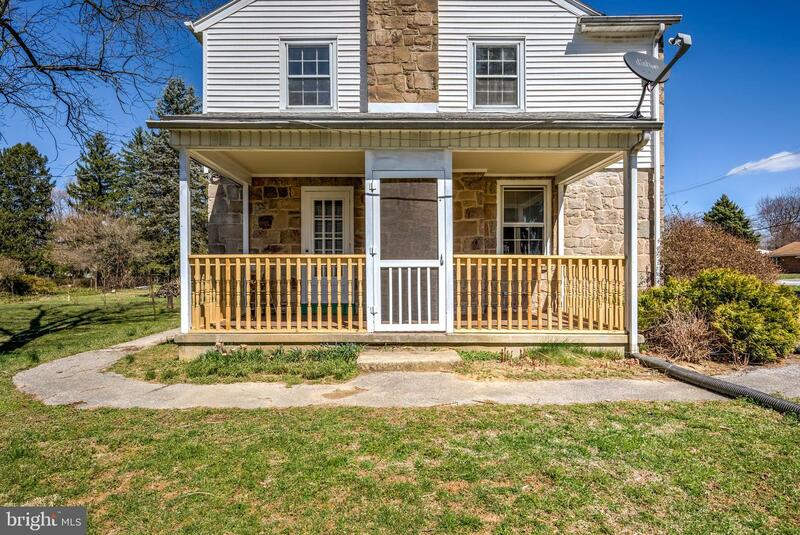 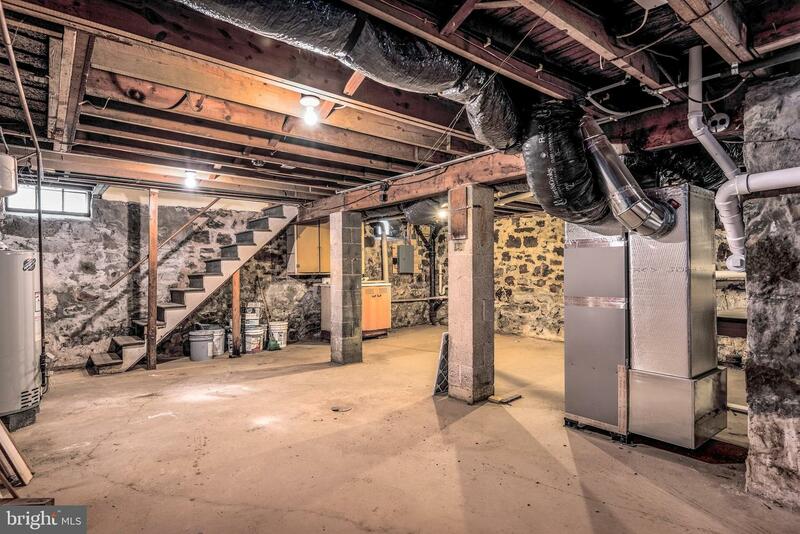 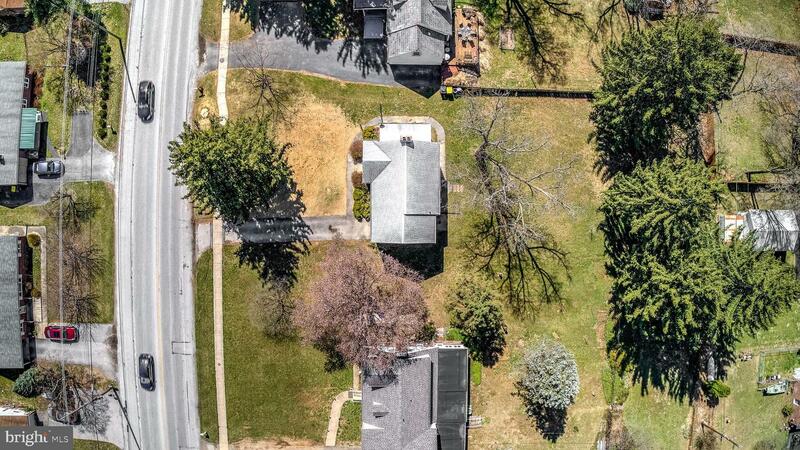 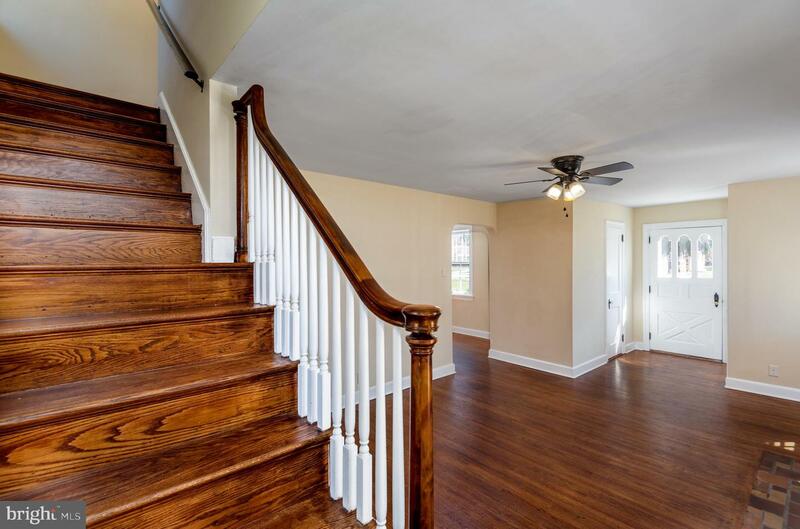 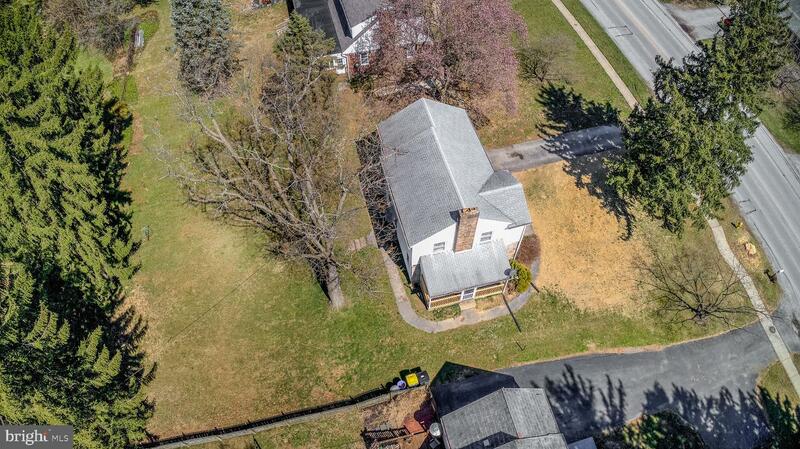 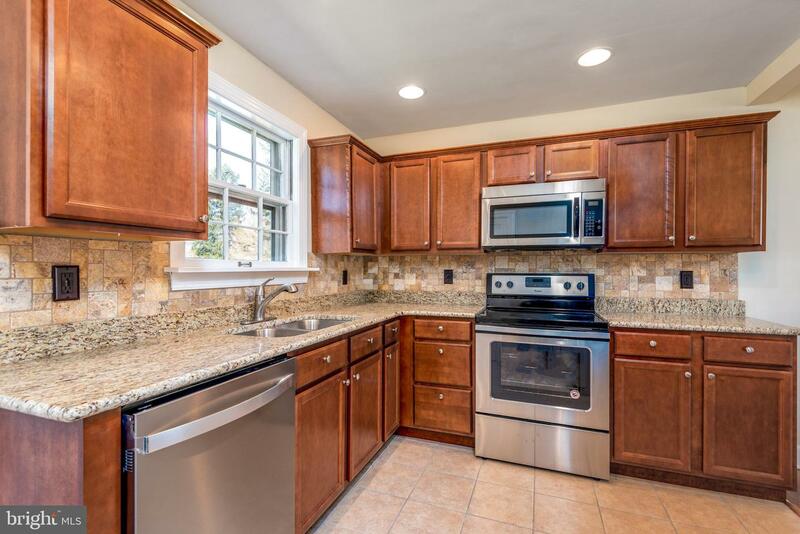 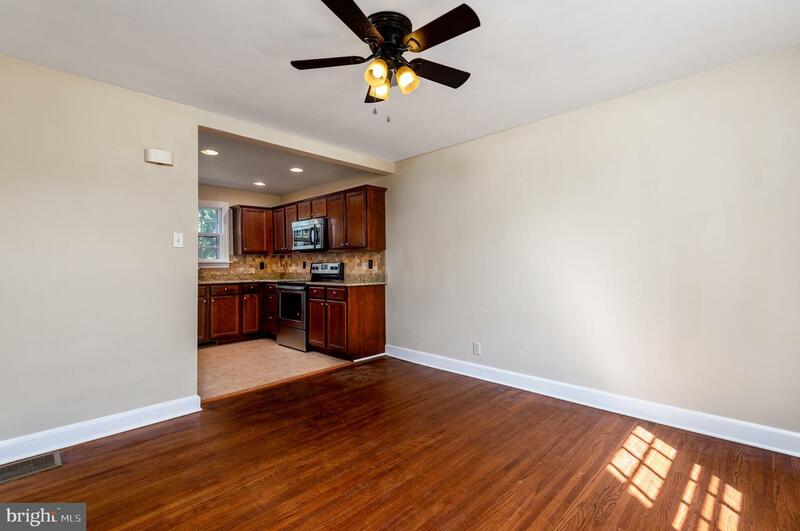 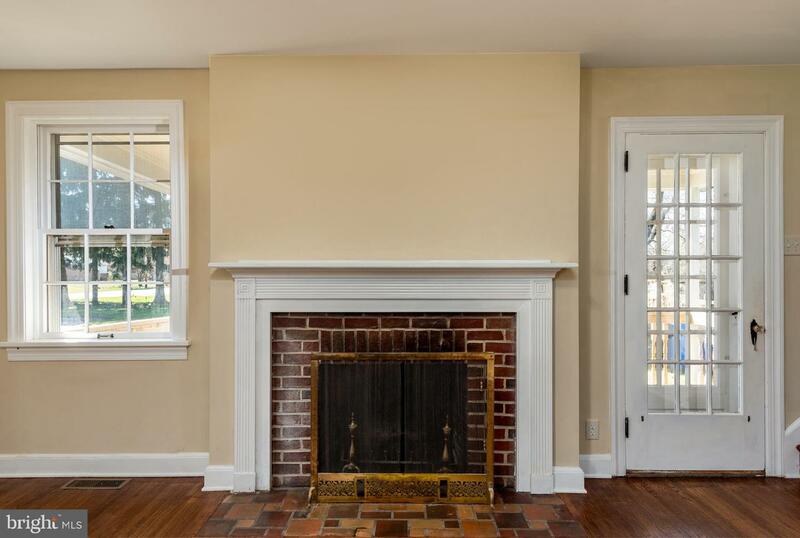 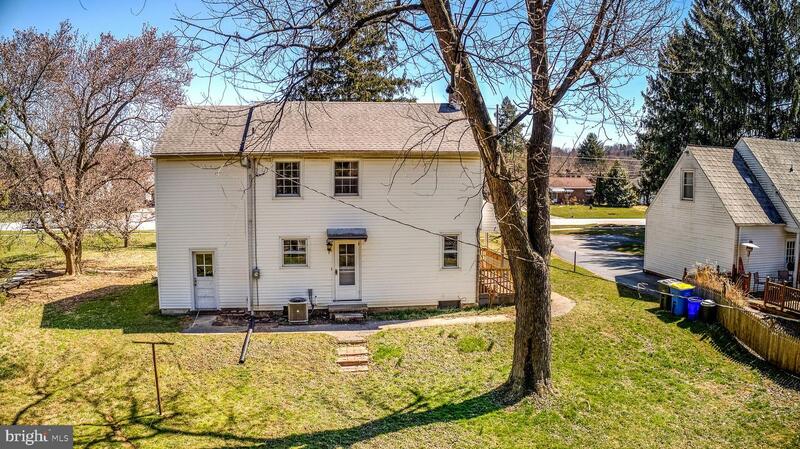 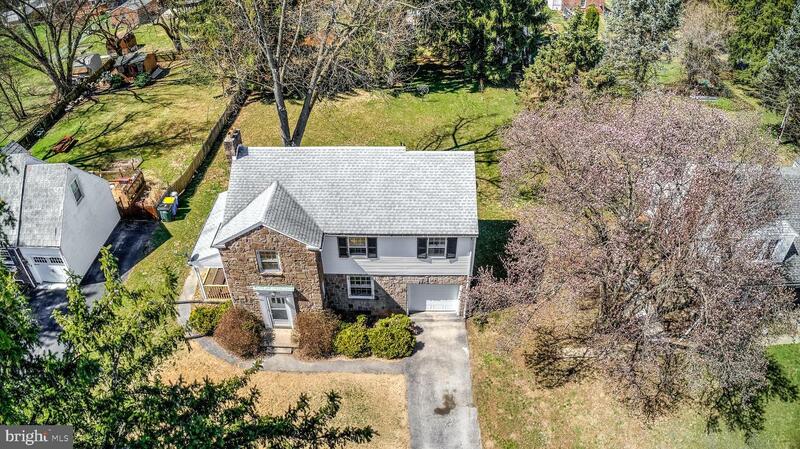 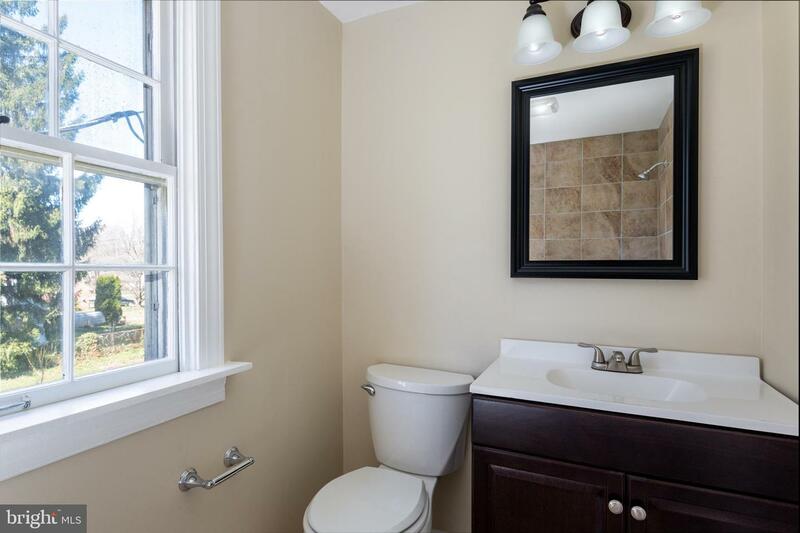 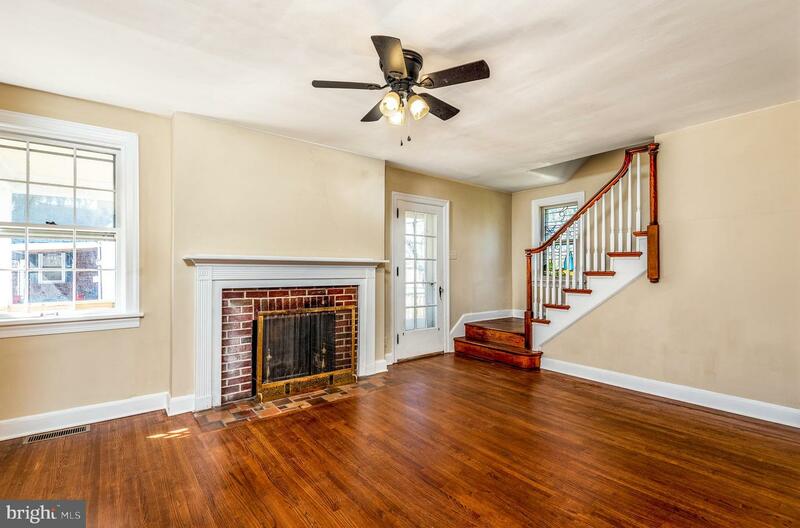 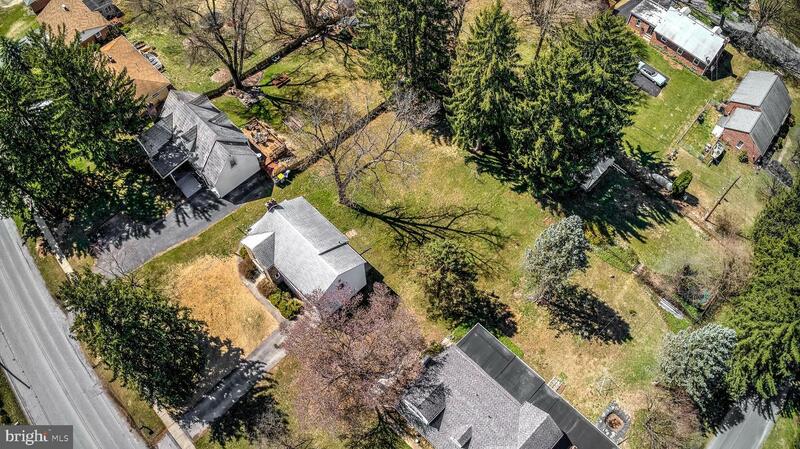 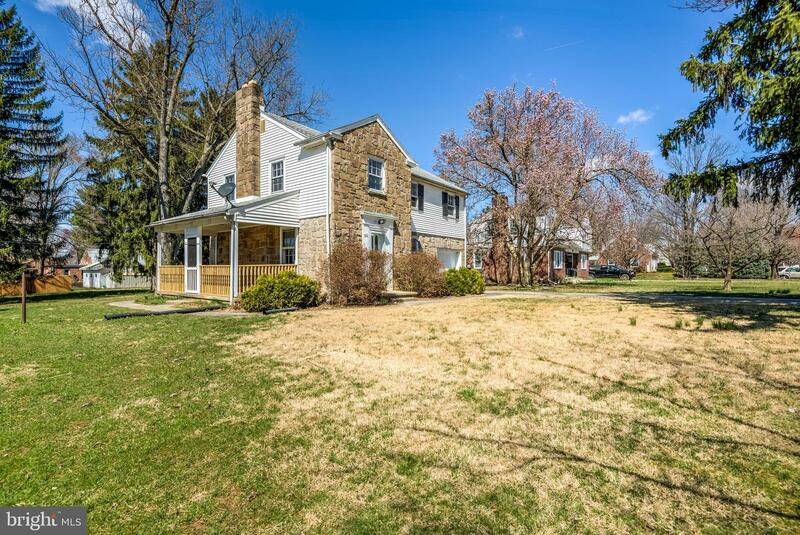 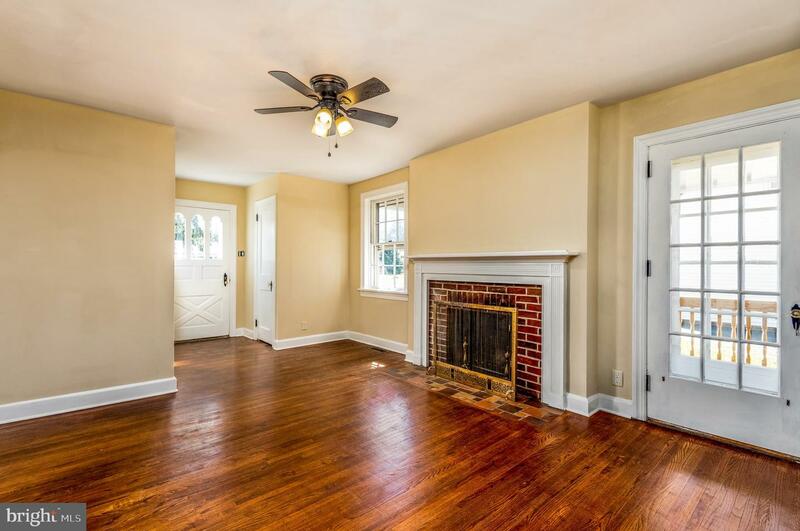 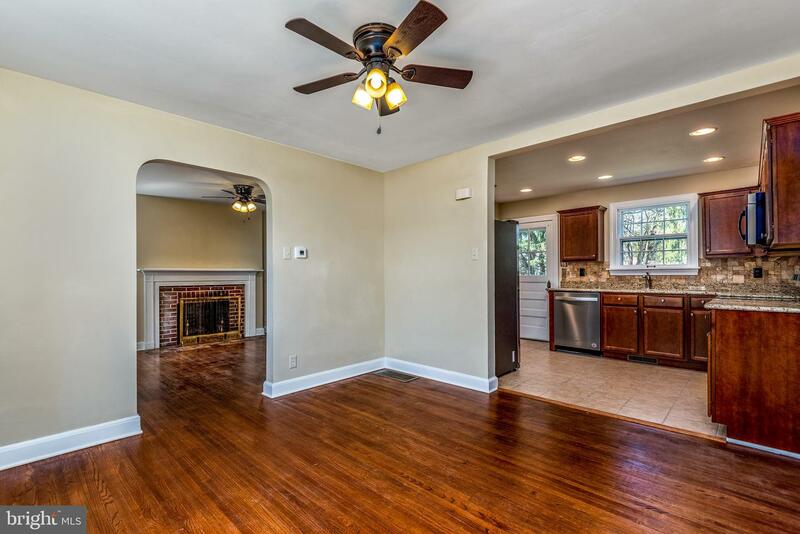 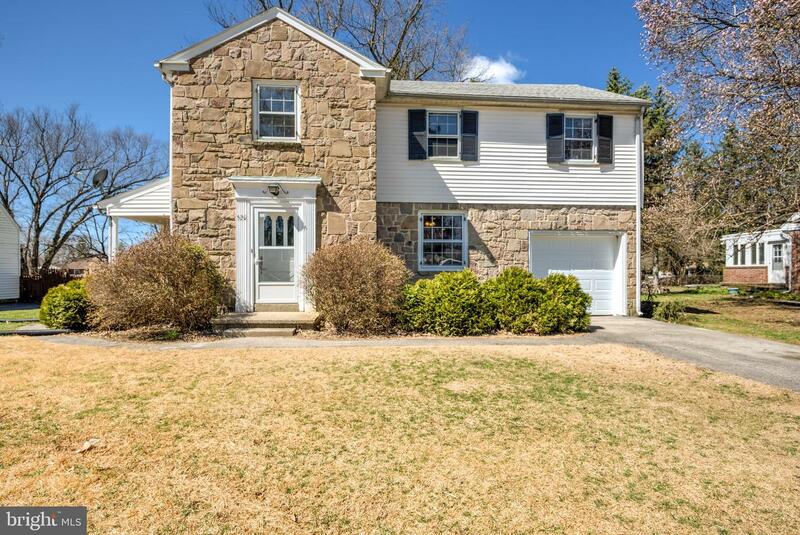 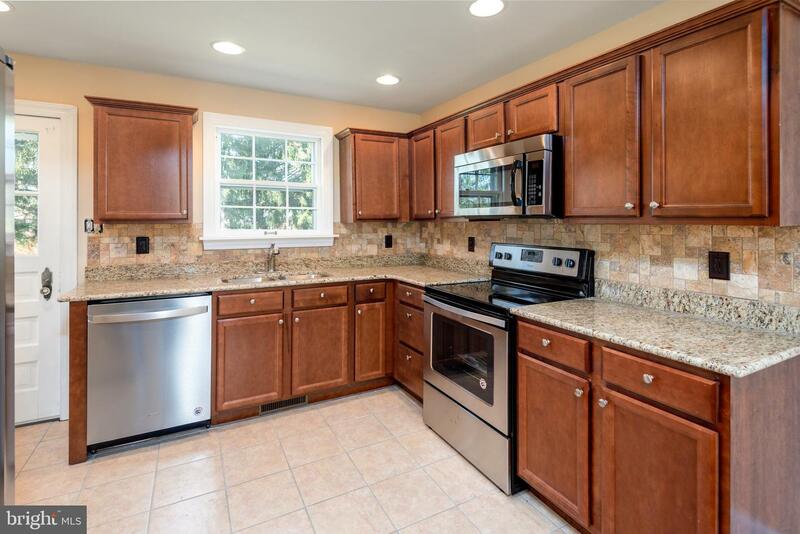 Beautifully remodeled home in York Suburban schools. 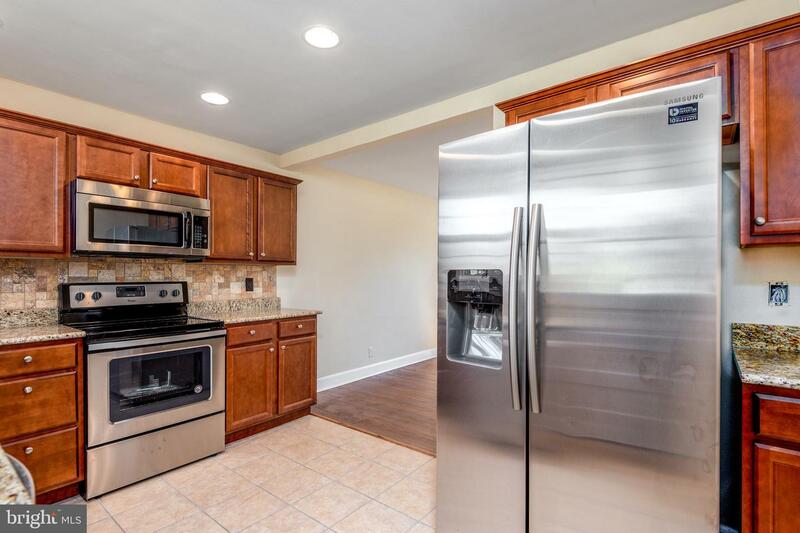 Amazing open floor plan with hardwood floors throughout, and a stunning kitchen with granite counters, tile backsplash, and brand new stainless appliances. 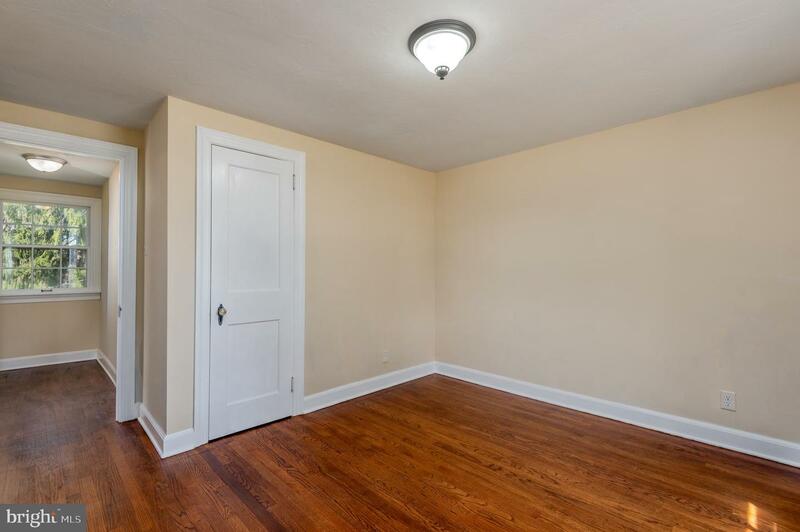 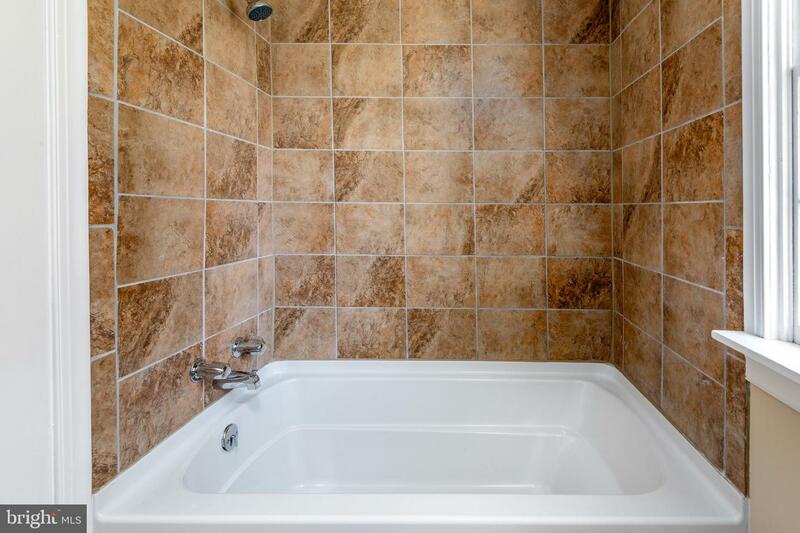 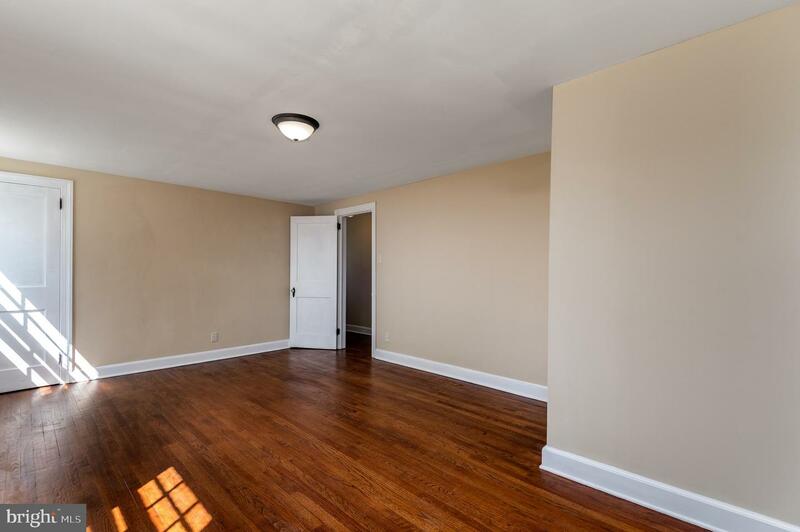 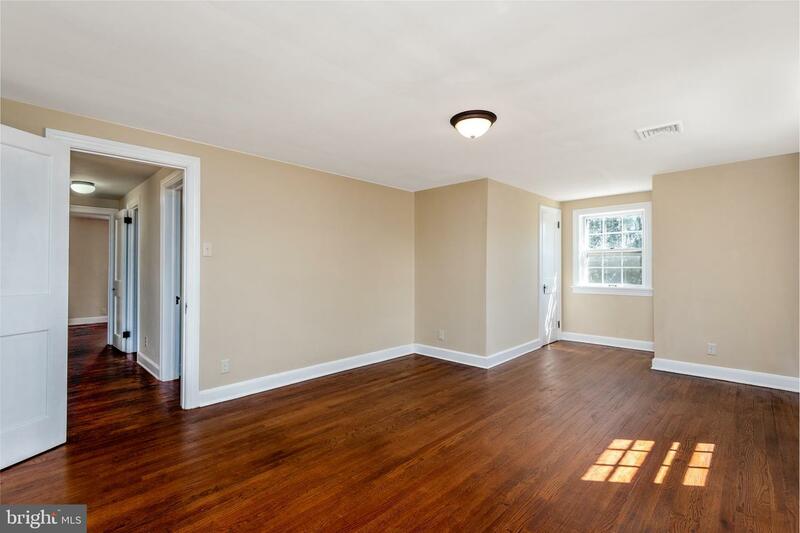 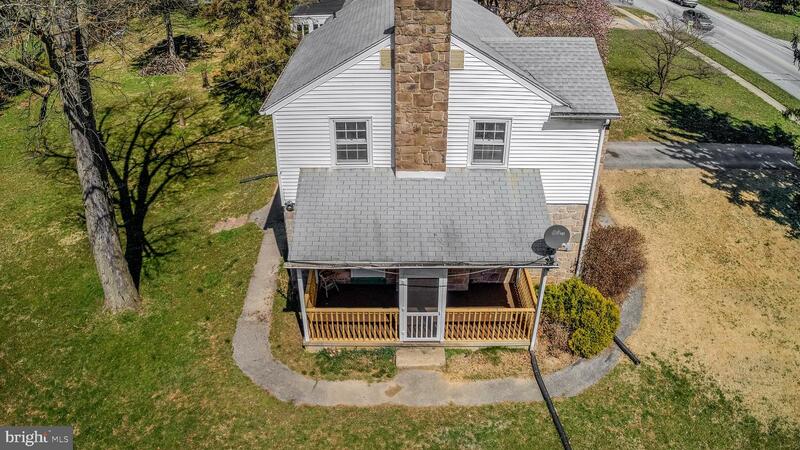 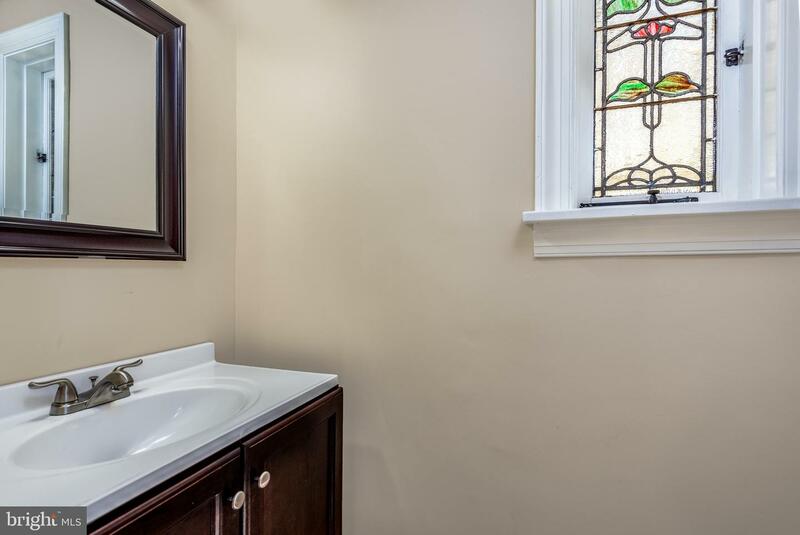 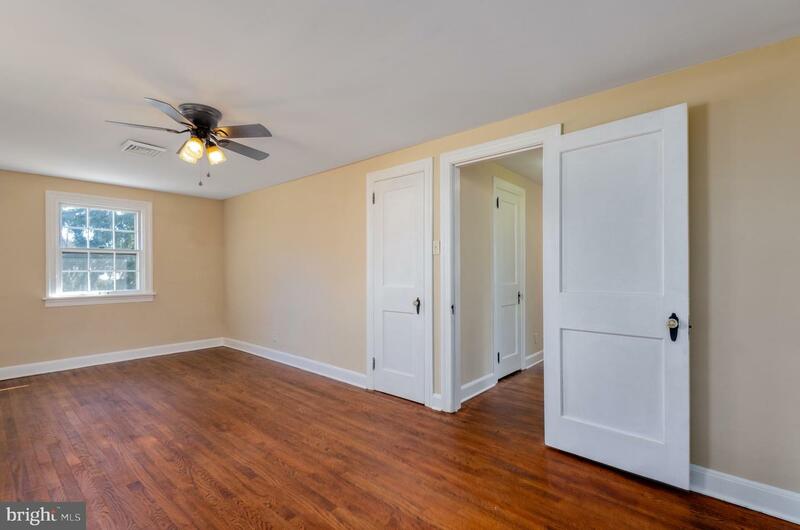 The second floor features 3 spacious bedrooms, all with hardwood floors and ample closet space, and a brand new bathroom complete with a tiled bathtub. 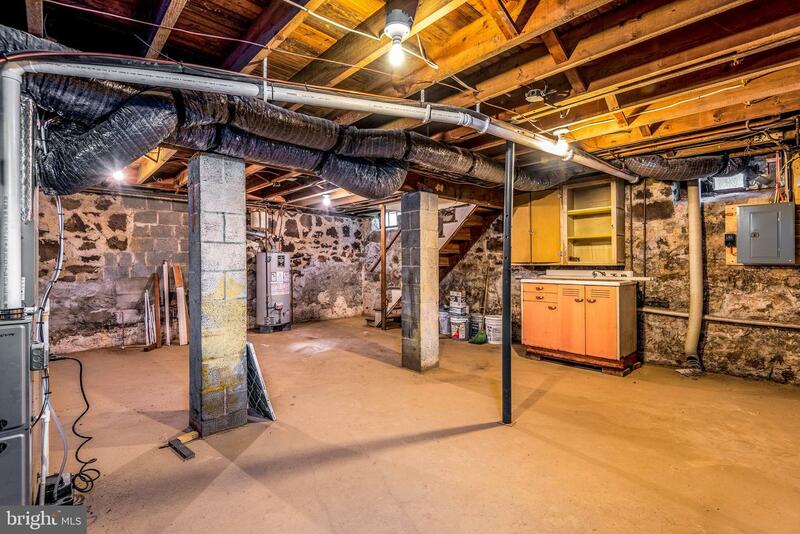 A new furnace, Central Air, and hot water heating are sure to give you peace of mind for years to come. 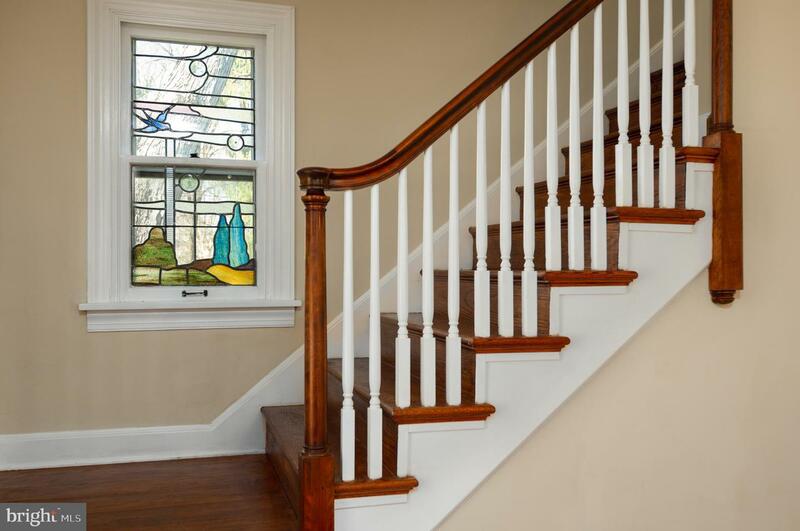 A true gem that must be toured today!